Laminate is an affordable alternative to hardwood floors. 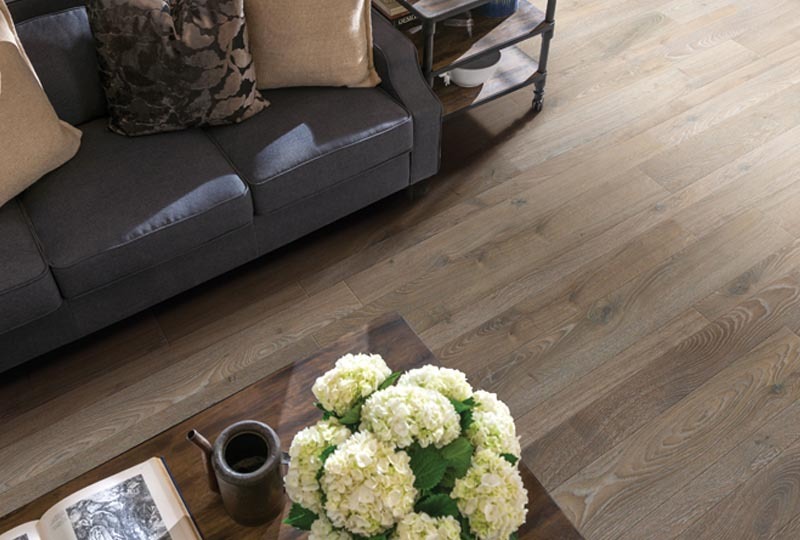 Today’s laminates rival hardwood for beauty and durability. Unlike some of our competitors, Bud Polley’s only carries American made laminate so you can be certain of its safety and quality. Laminate could be a better option for your home if you have small children or pets.Talk to one of our flooring design consultants to see if laminate is a better option than hardwood for your family.